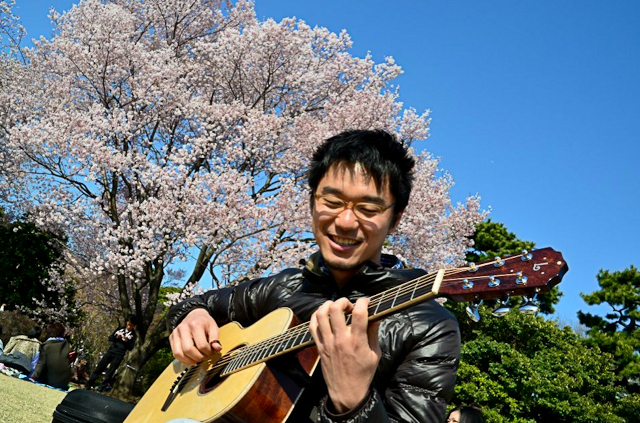 On September 25th Tryon Fine Arts Center brings internationally-acclaimed guitarist Shohei Toyoda to the Peterson Amphitheater, kicking off a fall concert series in this new outdoor venue. It will be an evening of truly enchanting music, a time to celebrate and enjoy this beautiful new performance space and a time to experience the small town magic of Tryon. Lichty Guitars is proud to be the event sponsor. 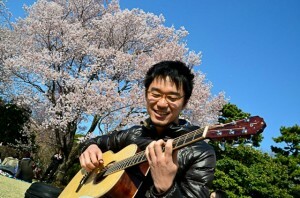 In 2012 Shohei was the winner of Japan’s National Finger Picking Competition. 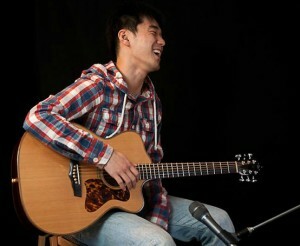 Shohei now resides in Japan, where he performs and teaches private lessons for all skill levels, from beginner to advanced. He plays a custom Cuban mahogany guitar built by Tryon luthier Jay Lichty. September 25th at 7 p.m.